Decorating Easter Eggs is a tradition around here. I can totally rock those cool kits and the crazy coloring techniques but this year I want my decorating to look a bit more…adult’ish. I’m thinking chic and sophisticated instead of looking like a herd of kids had a crafting frenzy. I can try, right? 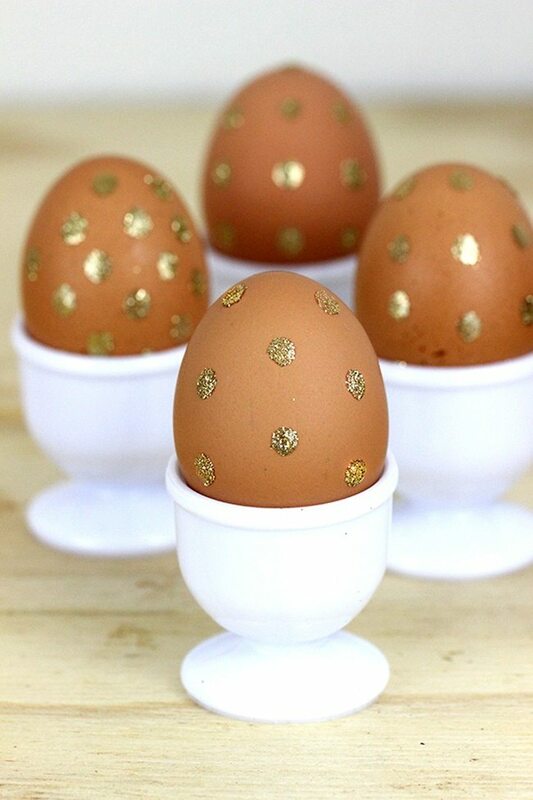 With that in mind, I gathered these 10 Pretty DIY Easter Egg Decorating Ideas from glittery to gold. These are seriously Easter Bunny approved! Even though I said I wanted the decorating to be more grown up don’t be dismayed if you have kids eager to help out. Most of these ideas can still be done together with supervision. Your choice on who is supervising who. 😉 Let’s grab our supplies and get the fun started! 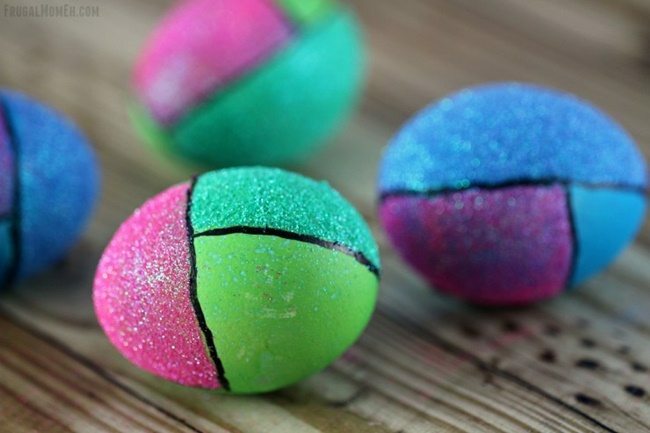 Glitter Dipped Easter Eggs by Frugal Mom Eh! 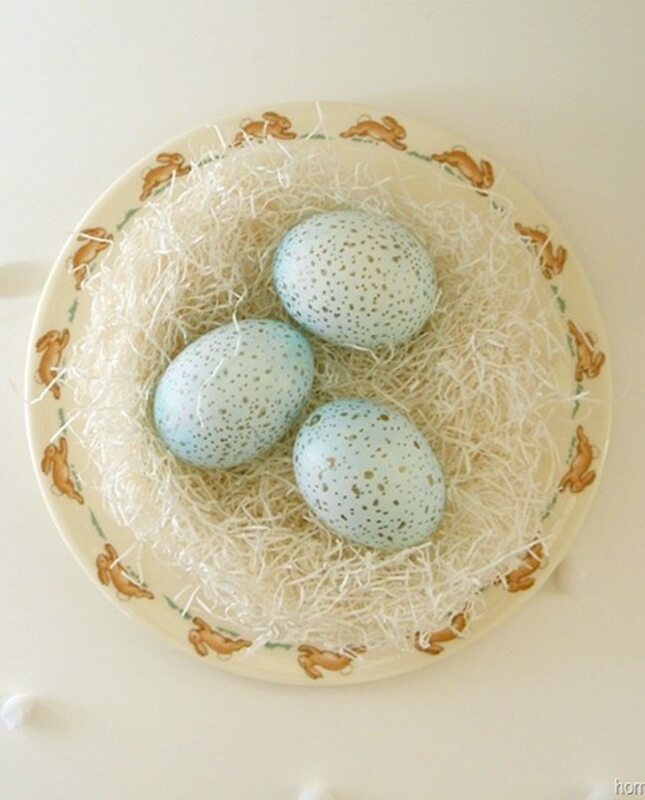 Color Block Easter Eggs by Frugal Mom Eh! Photo Credit: Frugal Mom Eh! Do you enjoy decorating Easter Eggs every year? Very fun ideas! My kids are excited to paint eggs soon! Thanks for including our eggs.